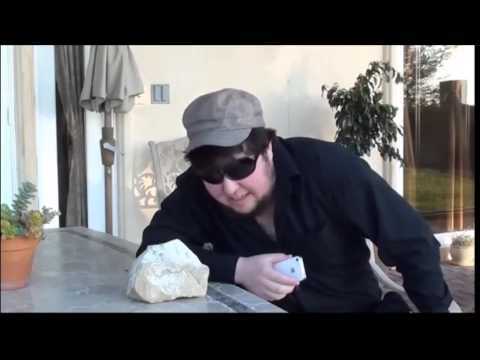 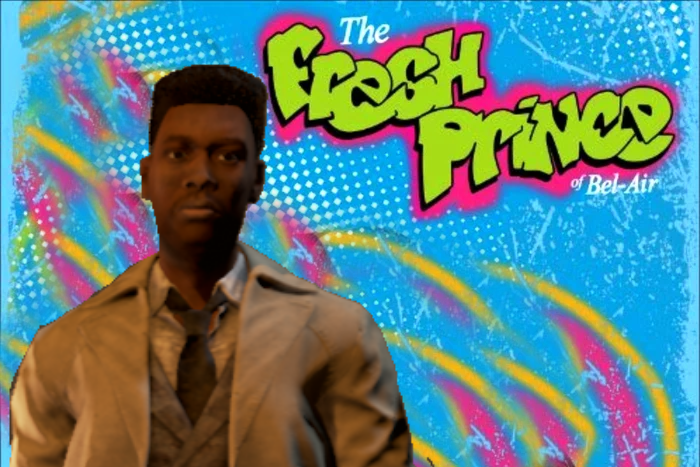 After seeing @No_Mither_No_Problem 's Thread about "Is this a pigeon?" 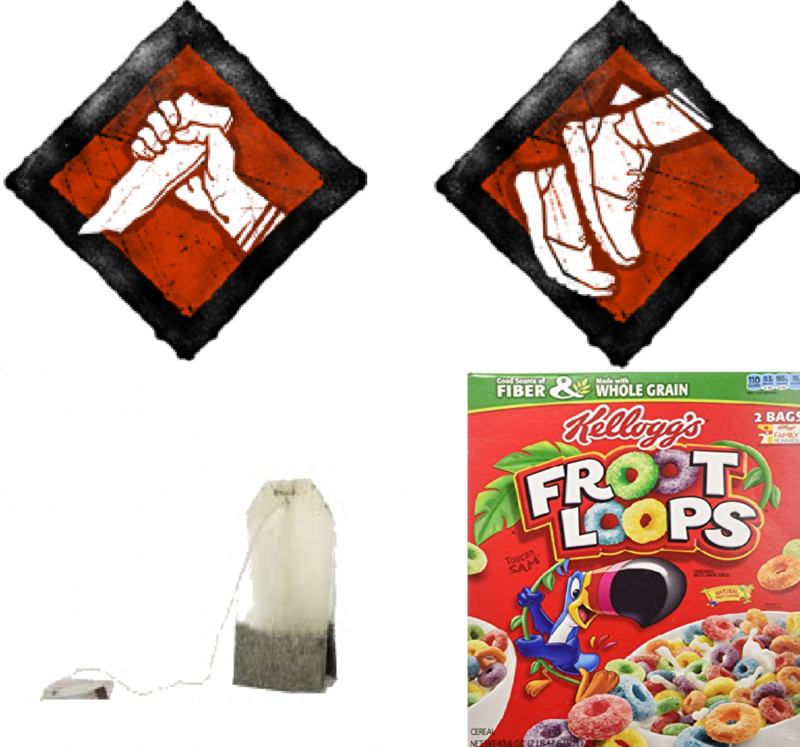 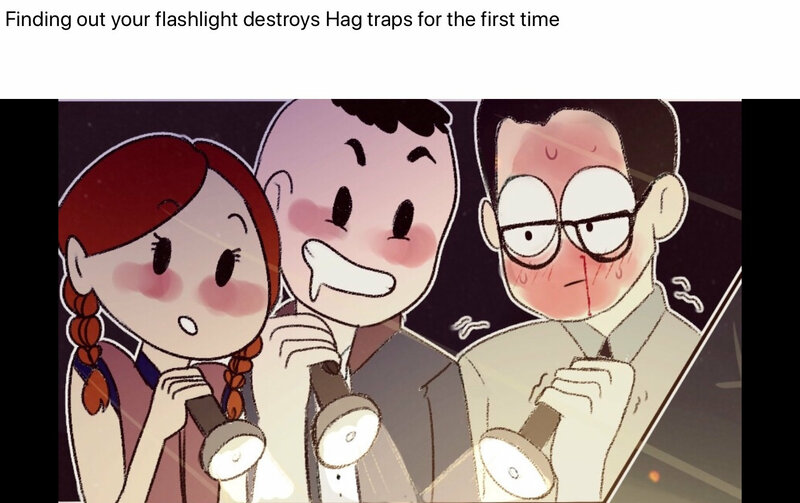 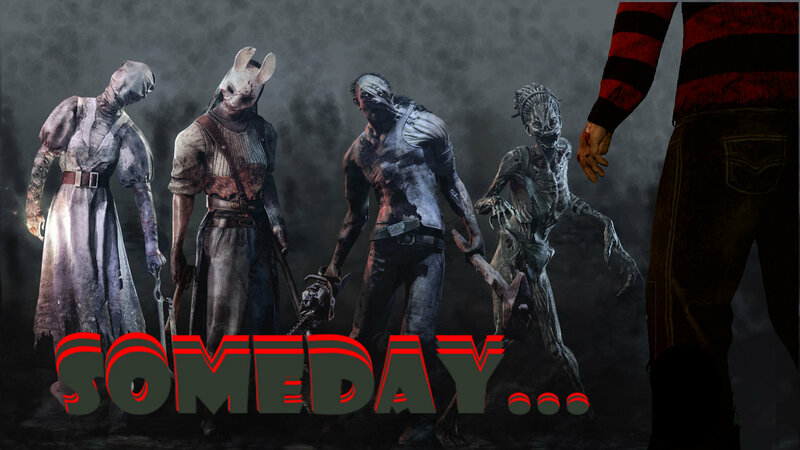 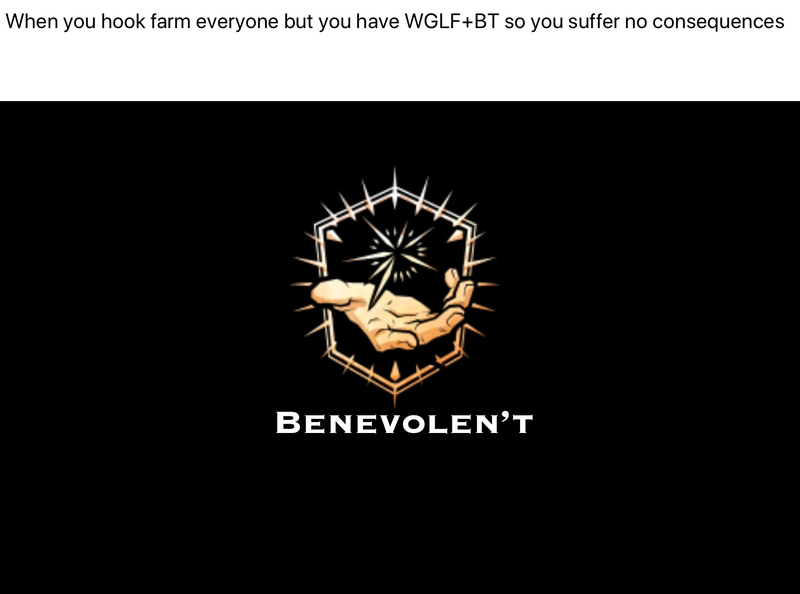 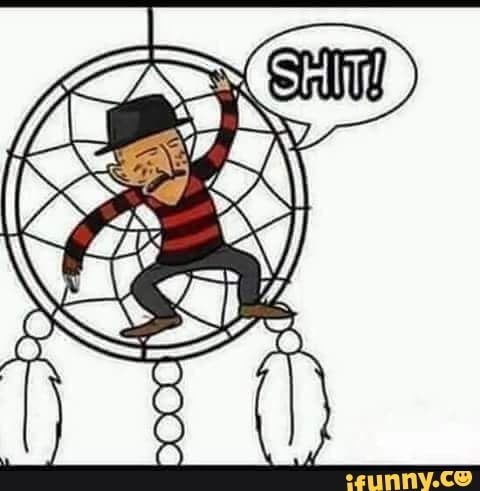 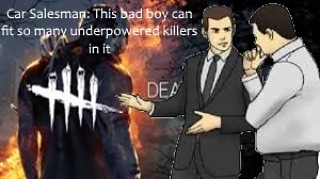 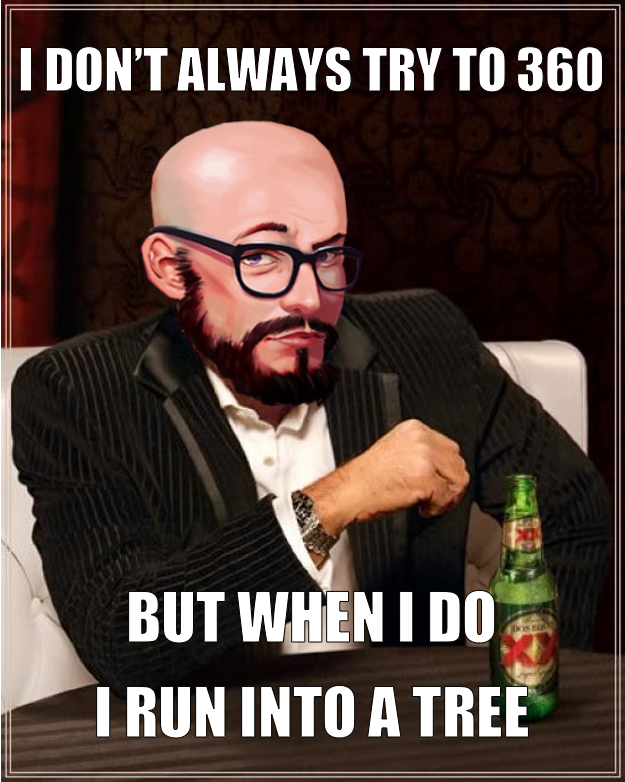 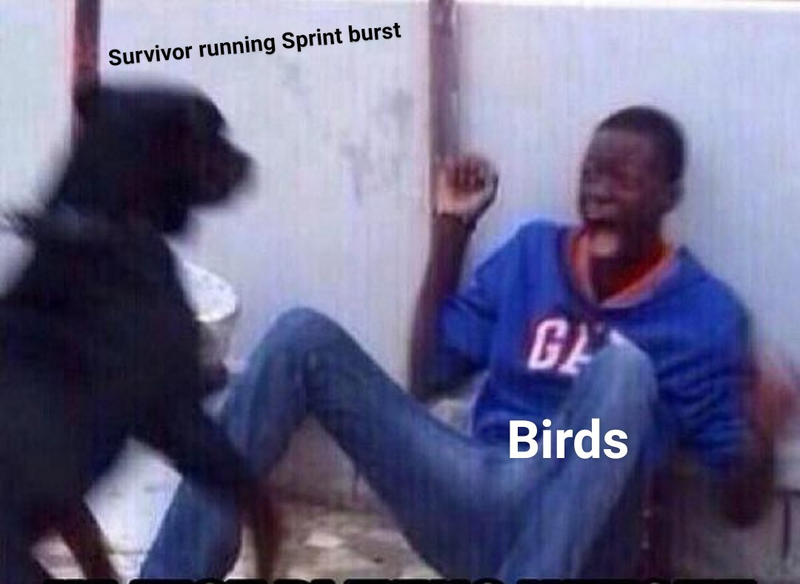 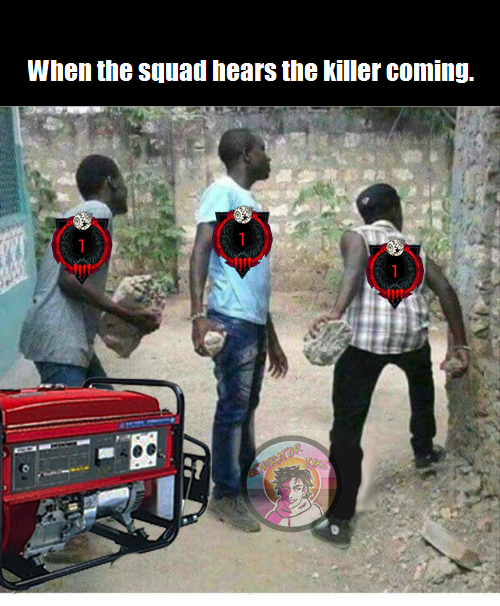 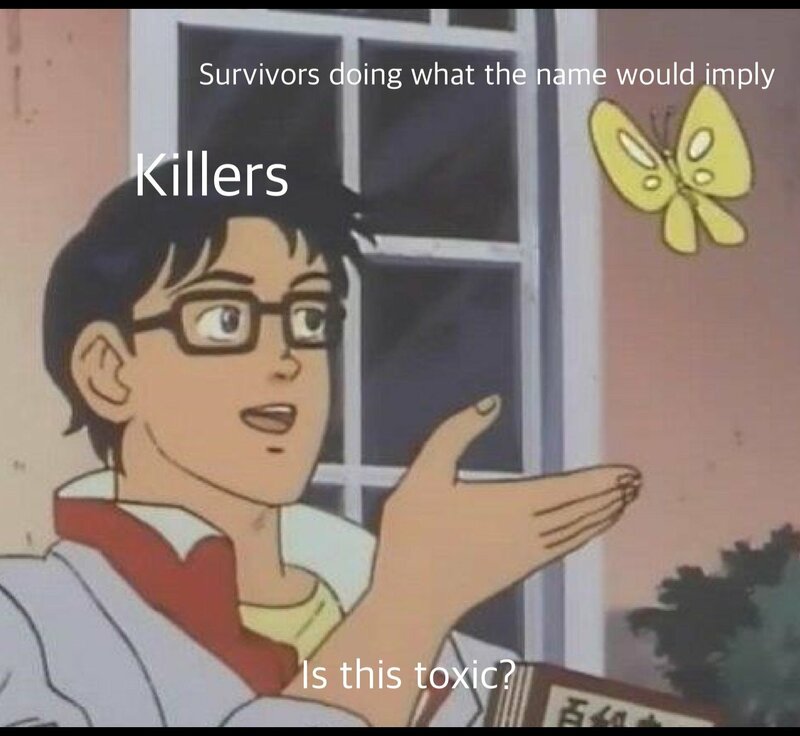 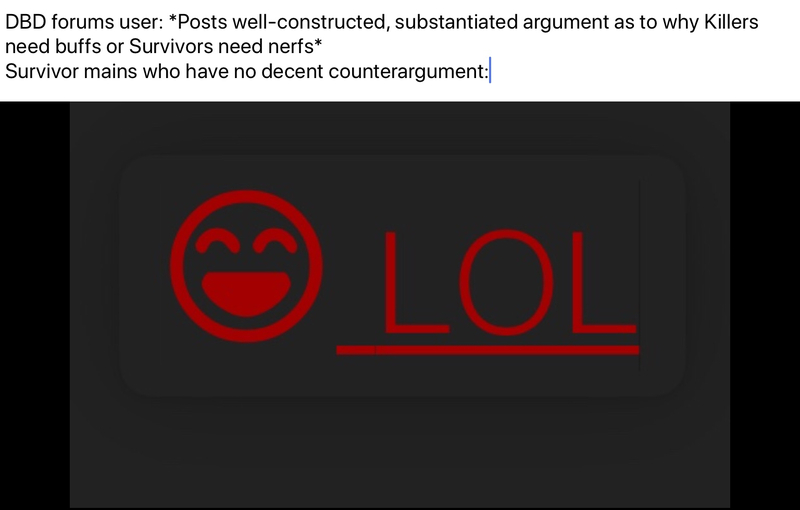 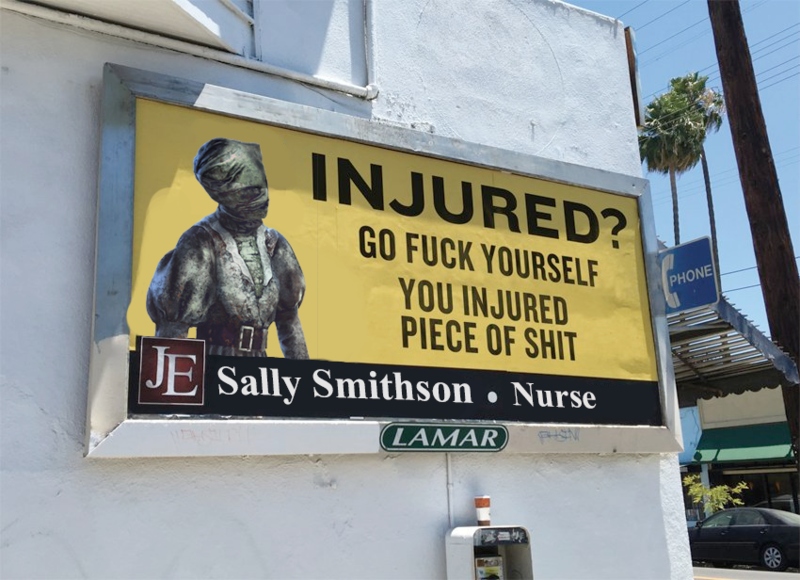 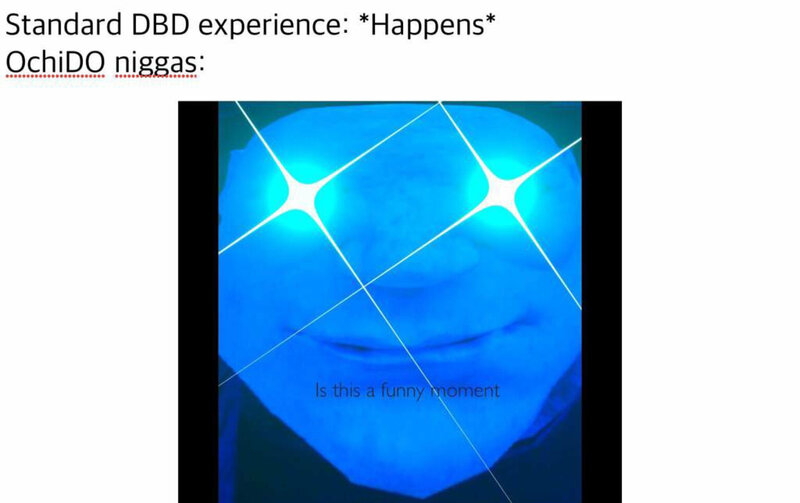 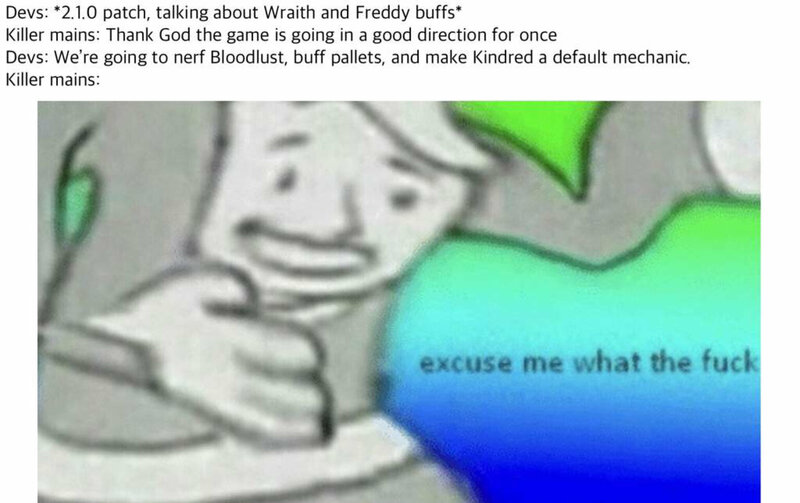 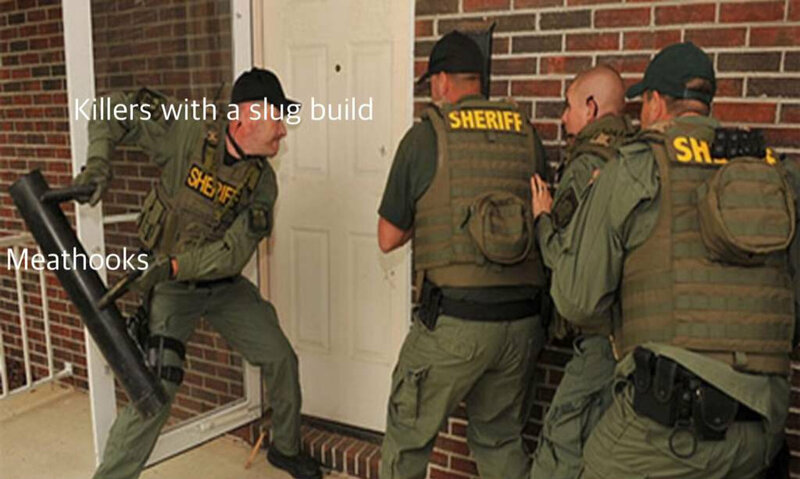 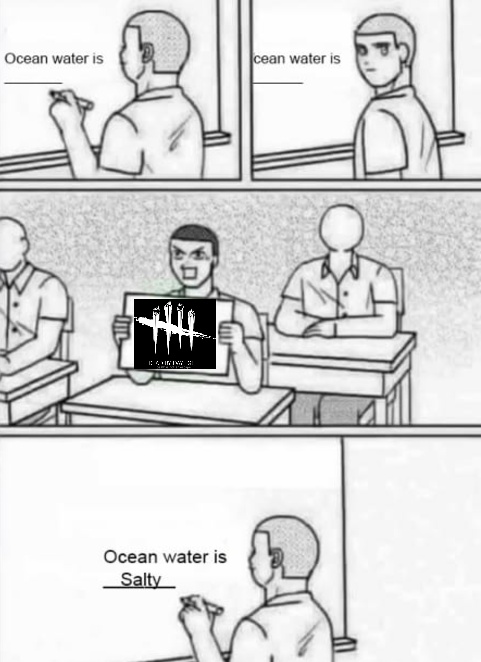 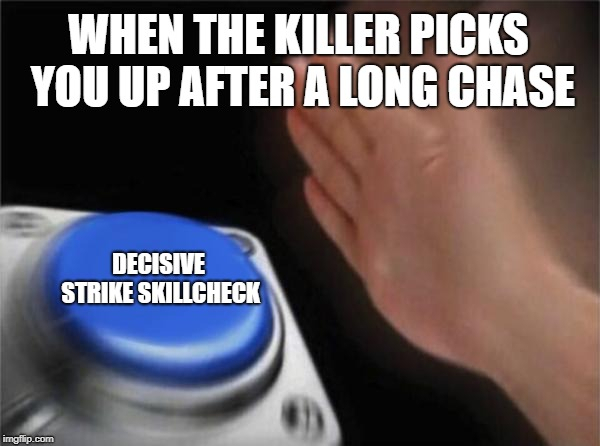 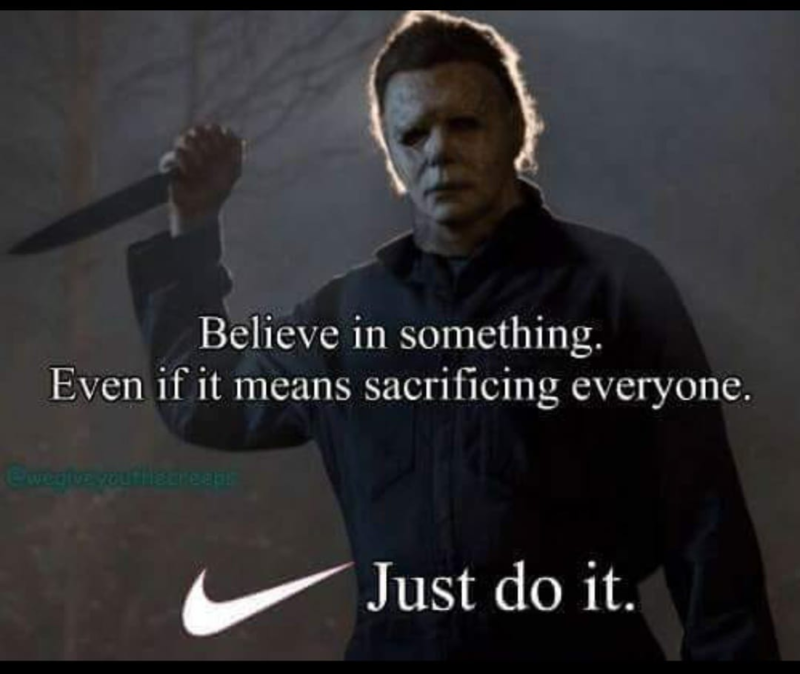 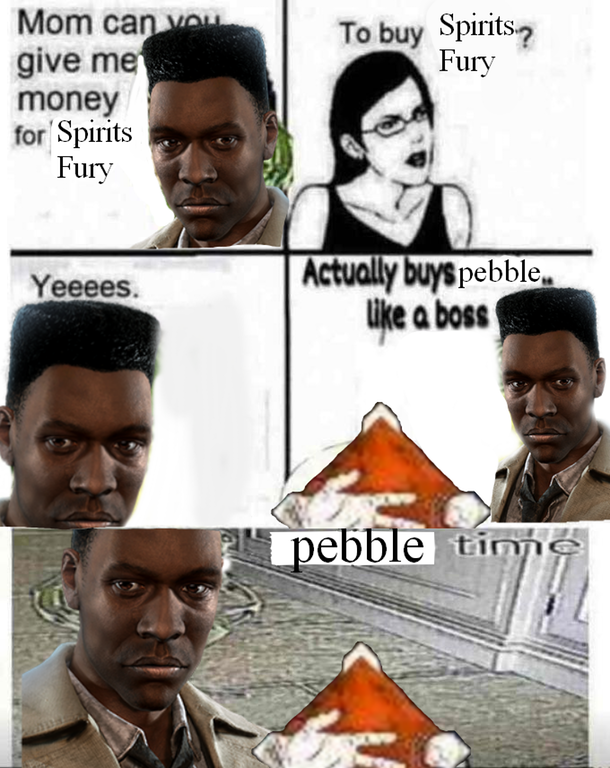 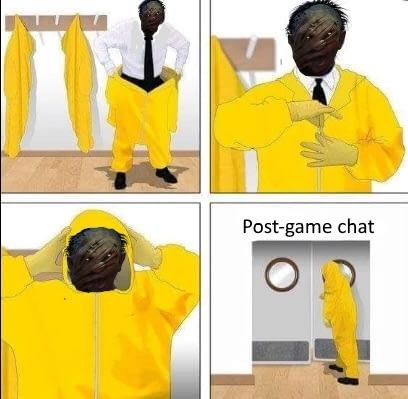 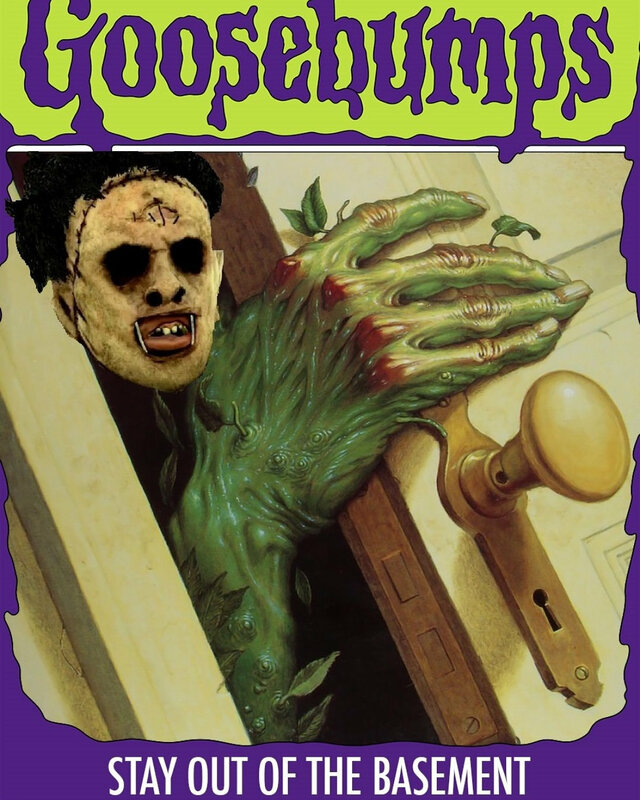 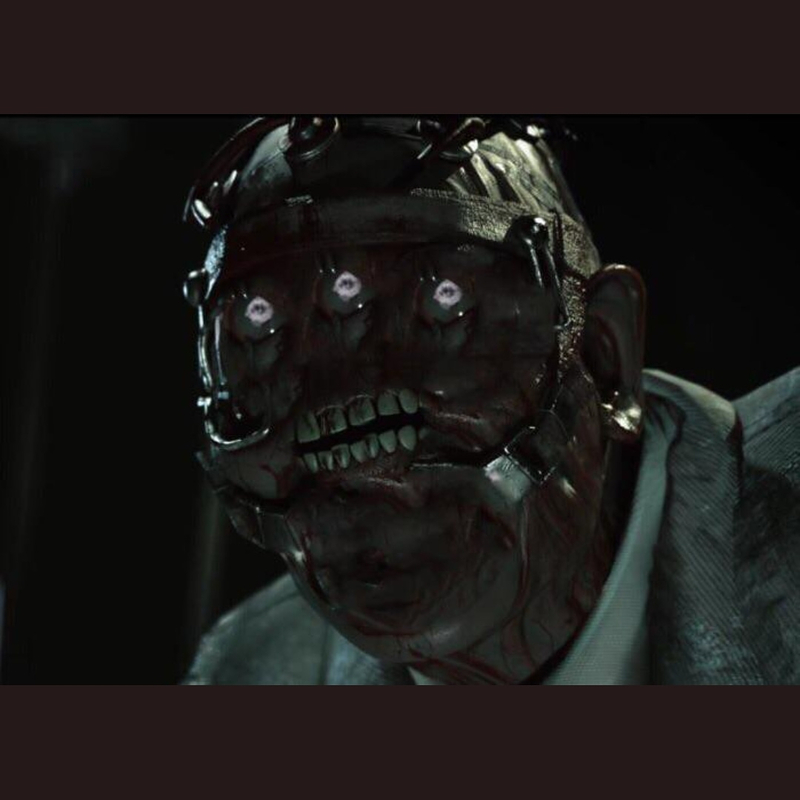 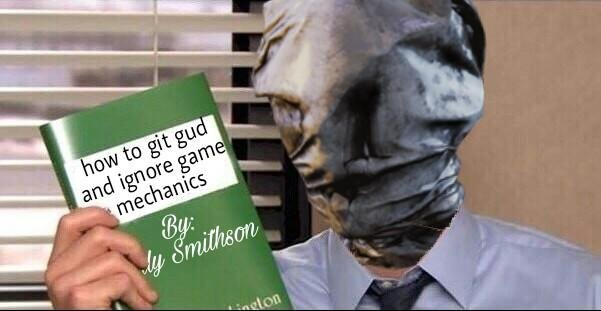 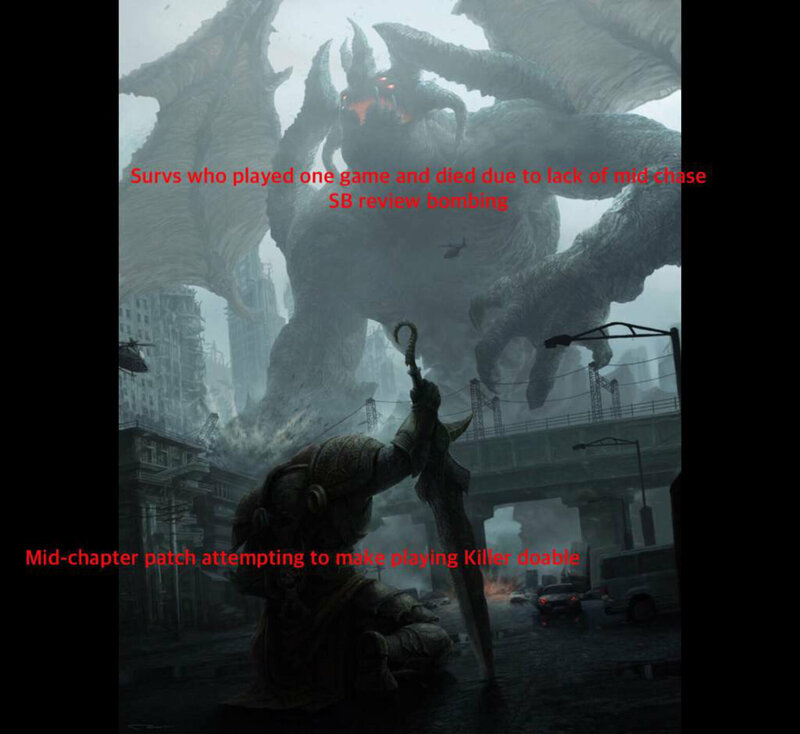 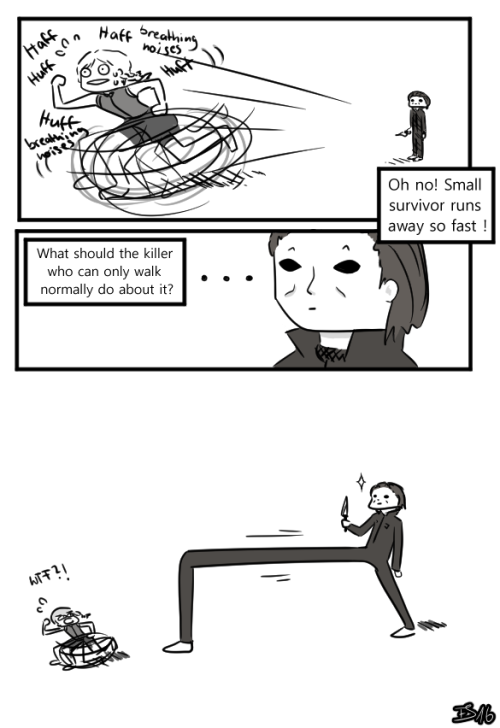 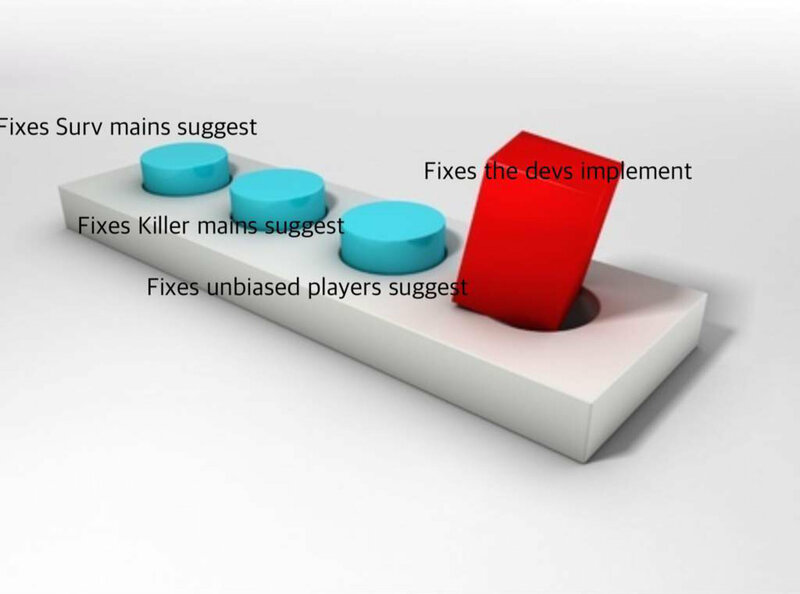 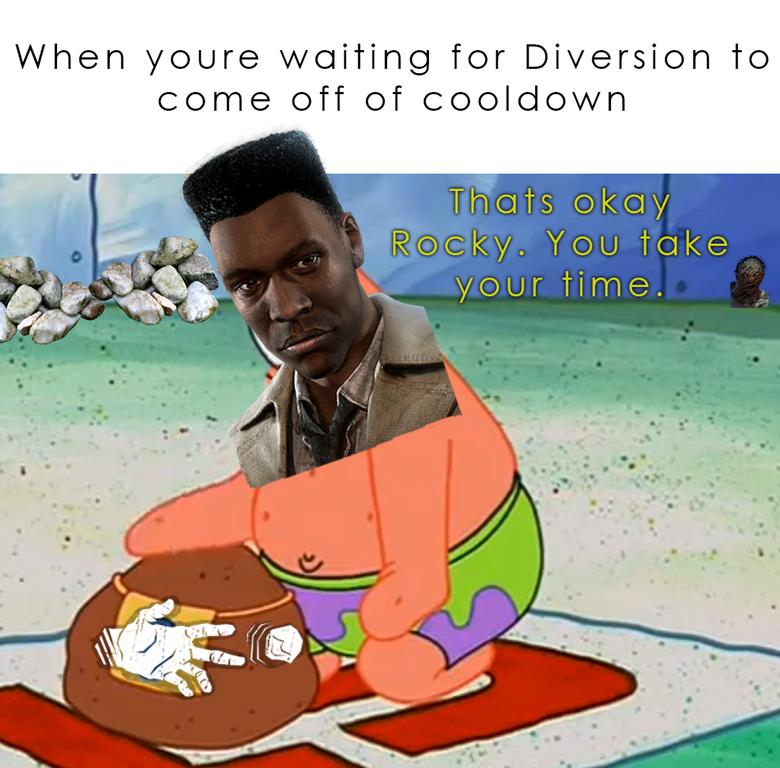 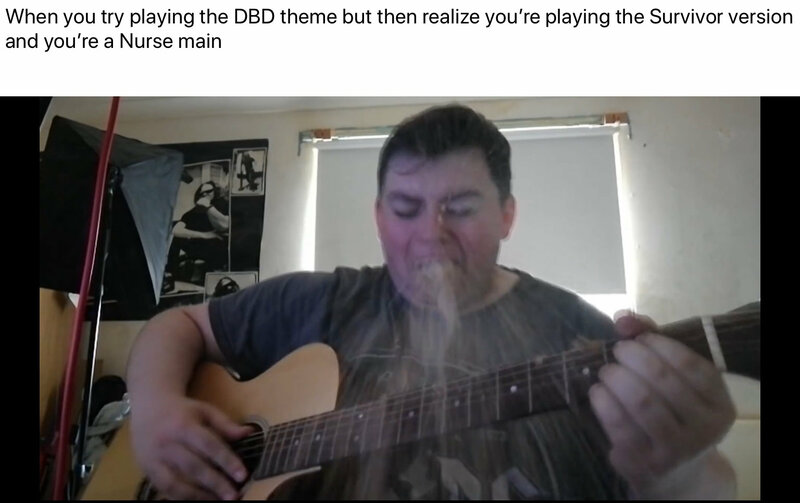 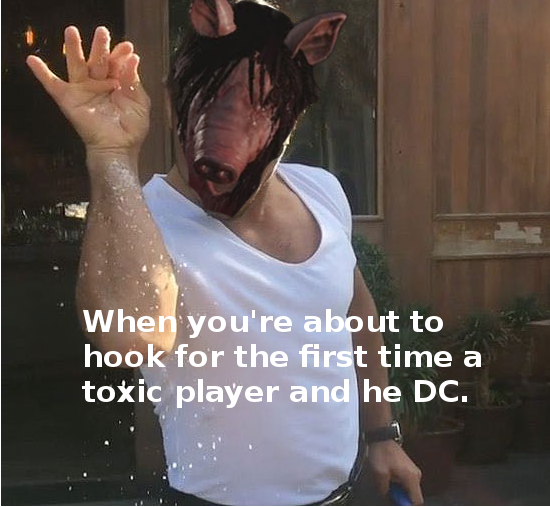 memes I decided I'd make a thread just about Dead by Daylight memes in general. 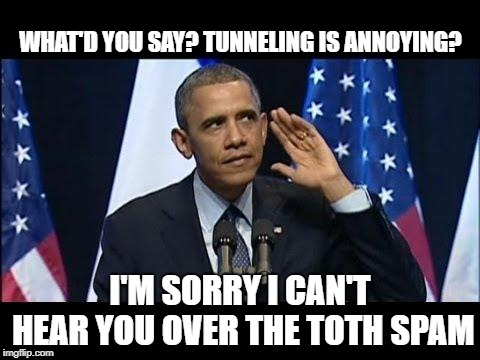 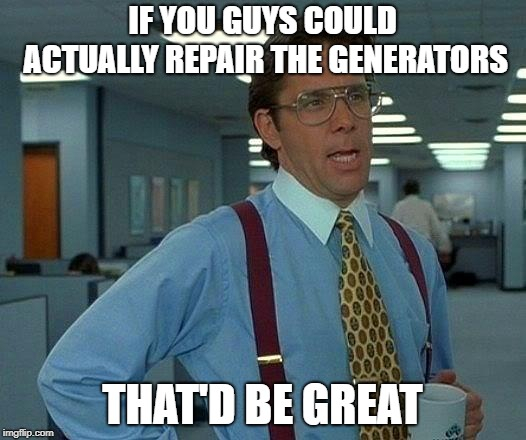 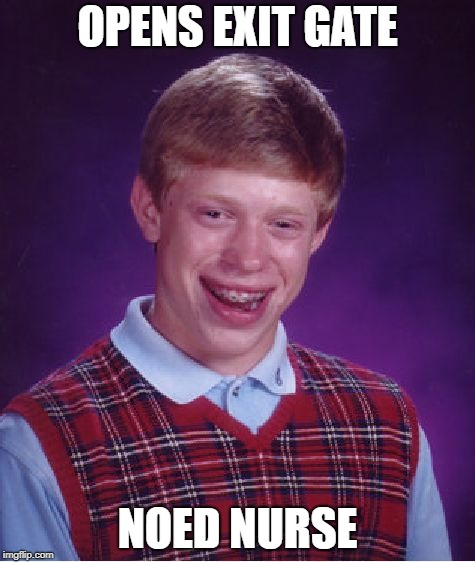 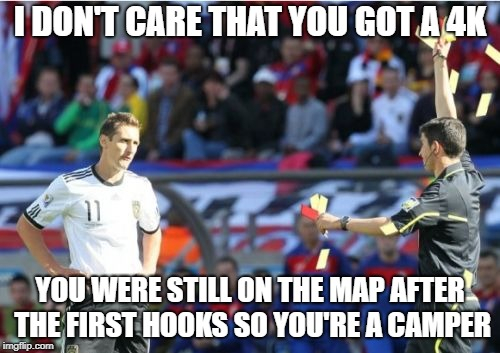 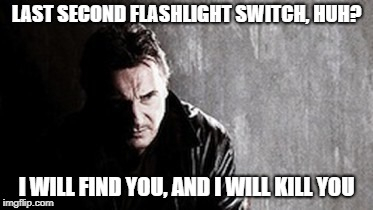 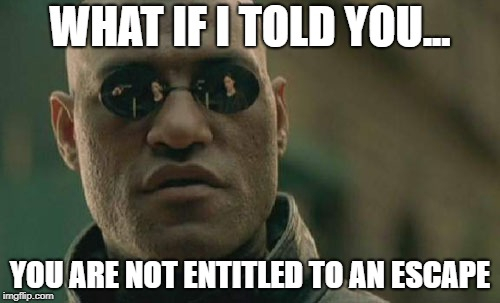 Feel free to contribute, I recommend using imgflip.com/memegenerator 's meme generator. 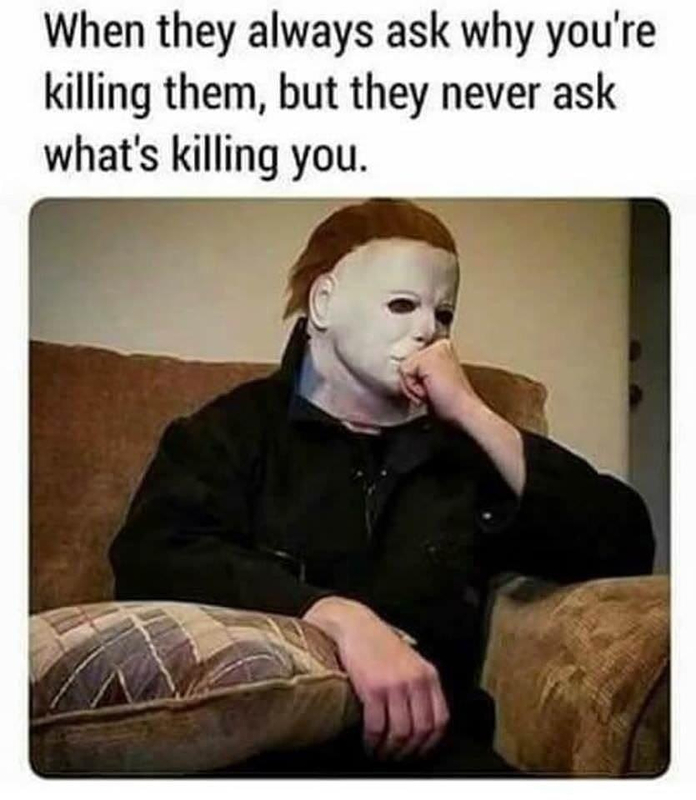 Meme dump yessss. 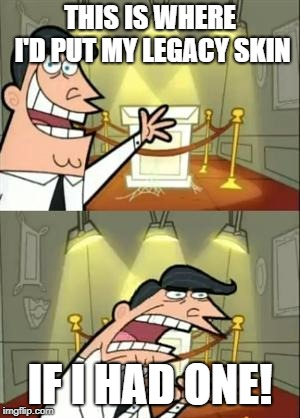 Sorry it's a lot, and not even close to my full collection. 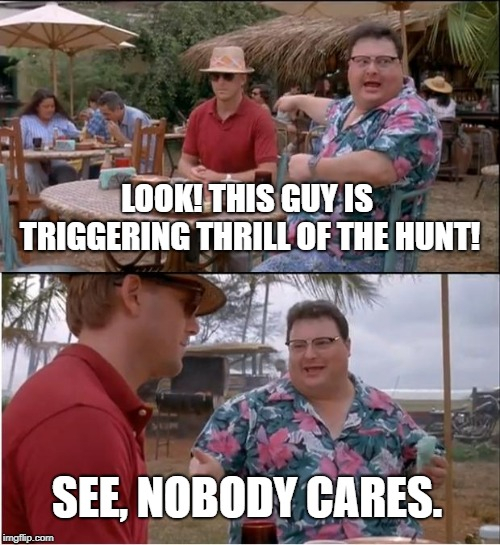 I just love this thread, lol. 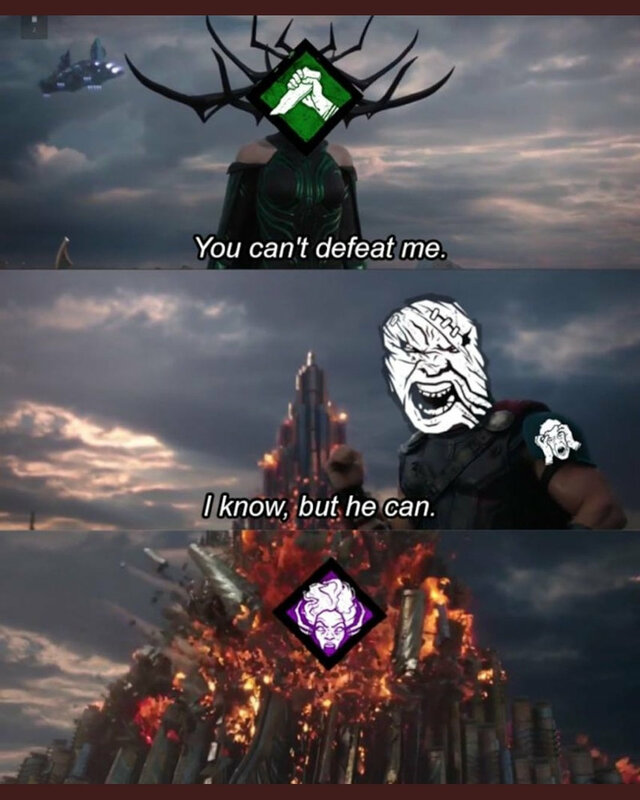 Keep them coming. 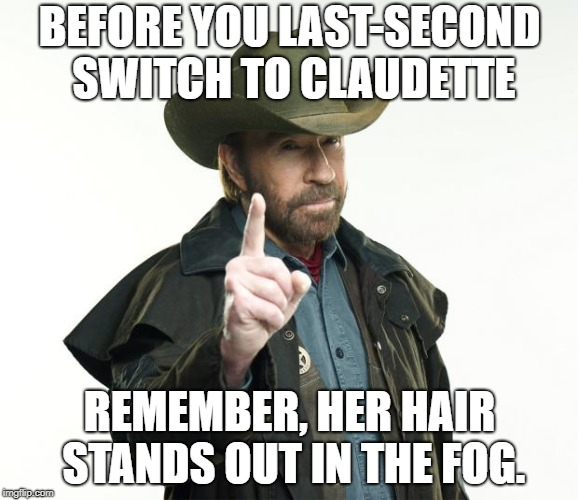 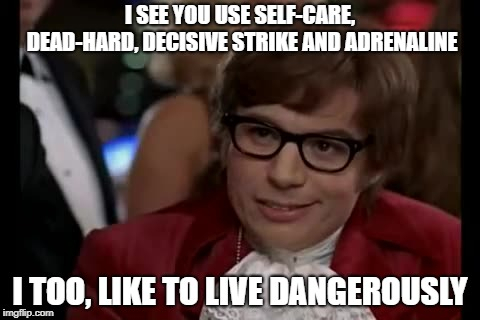 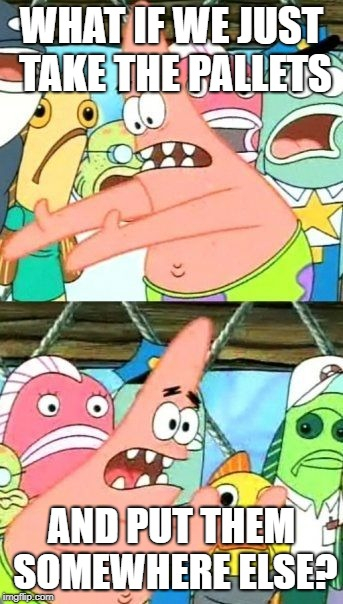 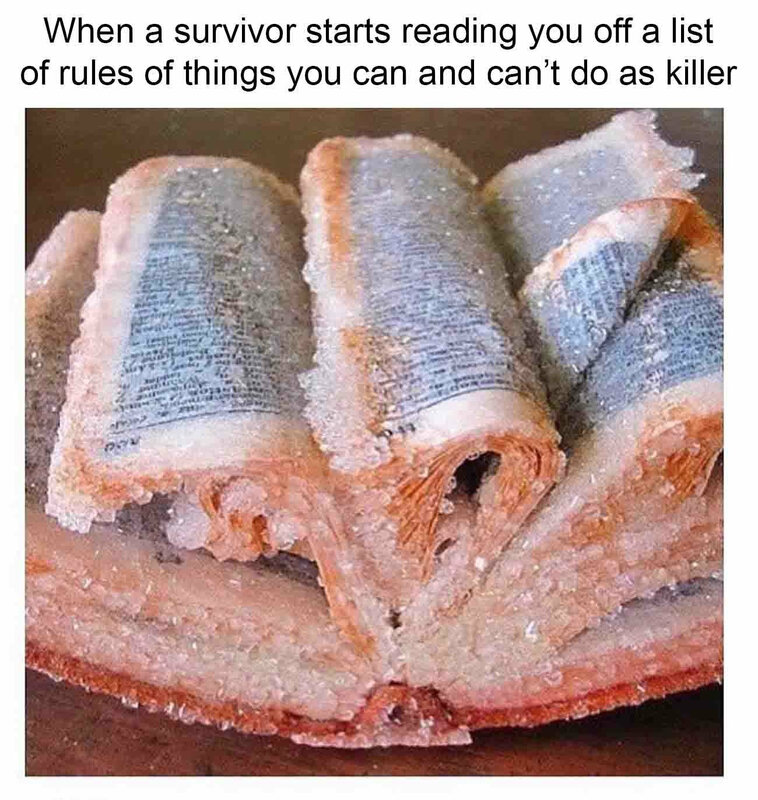 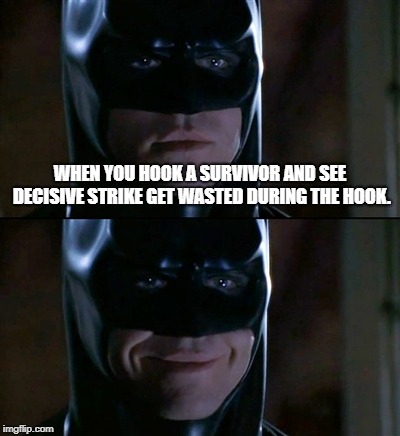 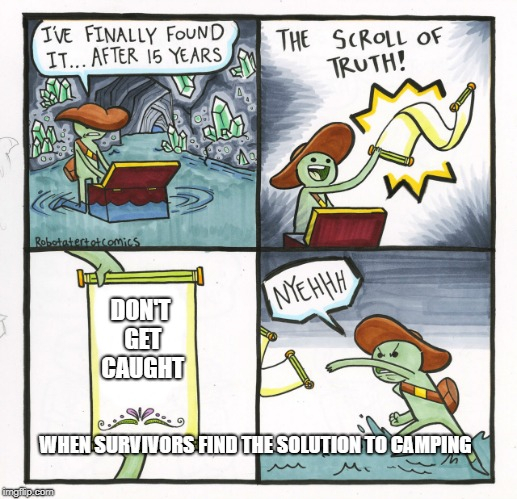 Just a few simple memes about/for those special survivors. 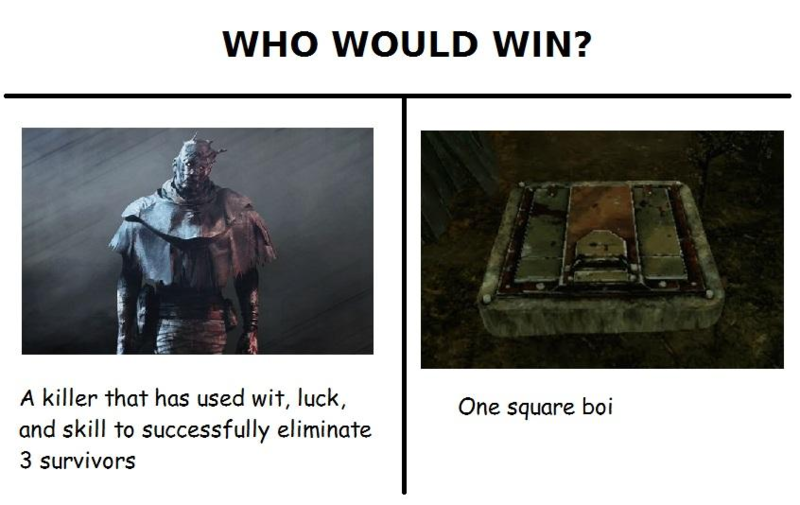 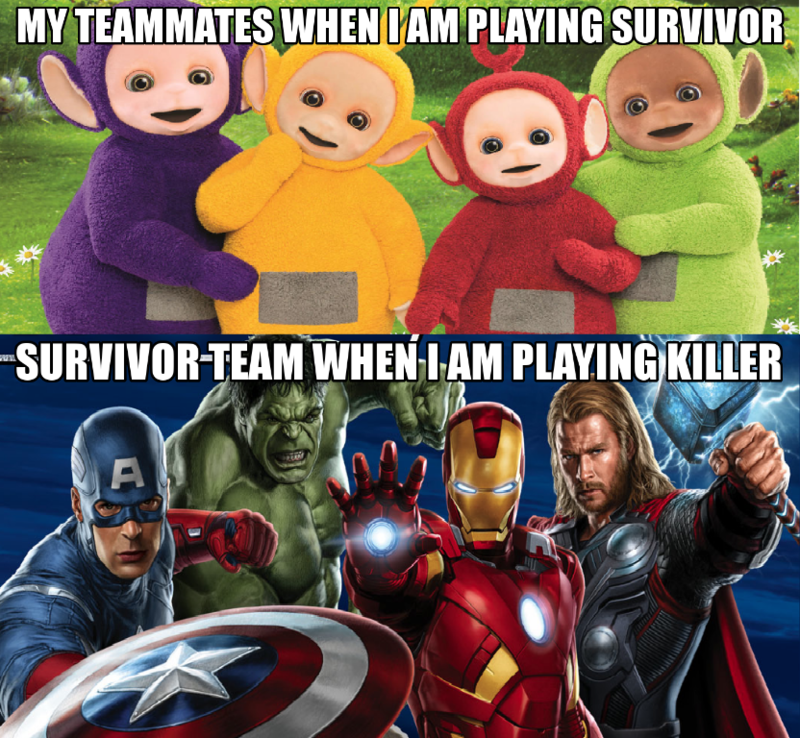 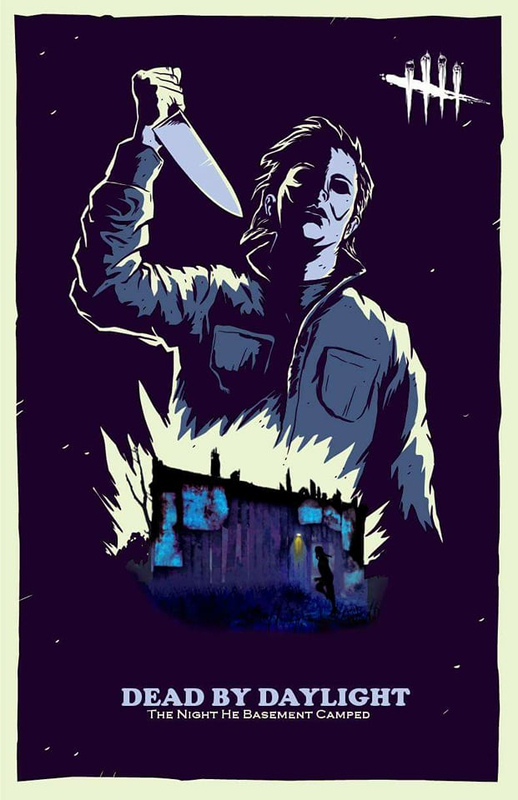 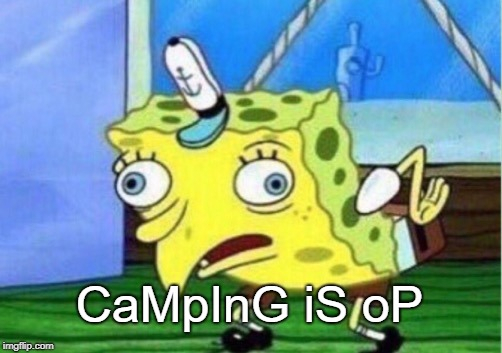 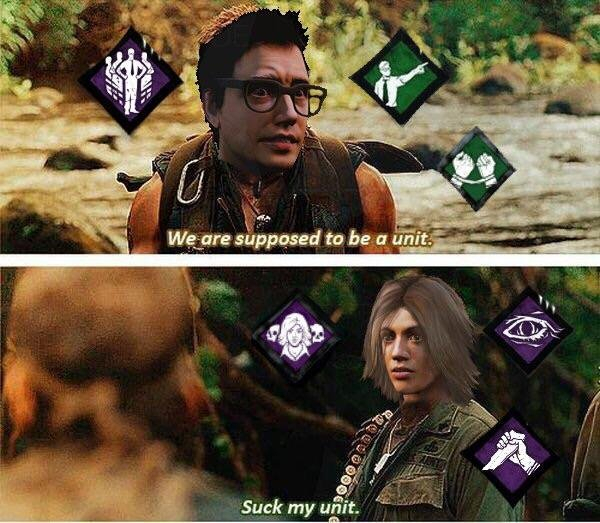 Yeah, I had read earlier that some survivors are spamming the totem. 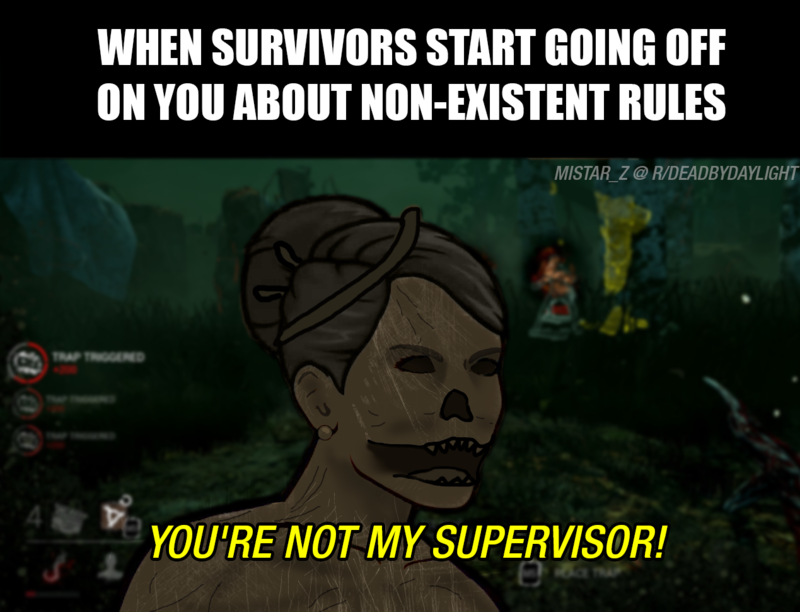 Once I stumbled across the meme background in the generator I couldn't resist. 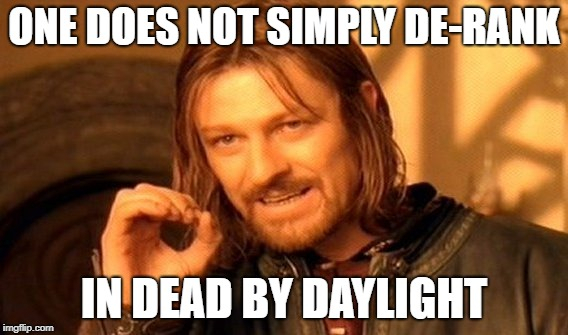 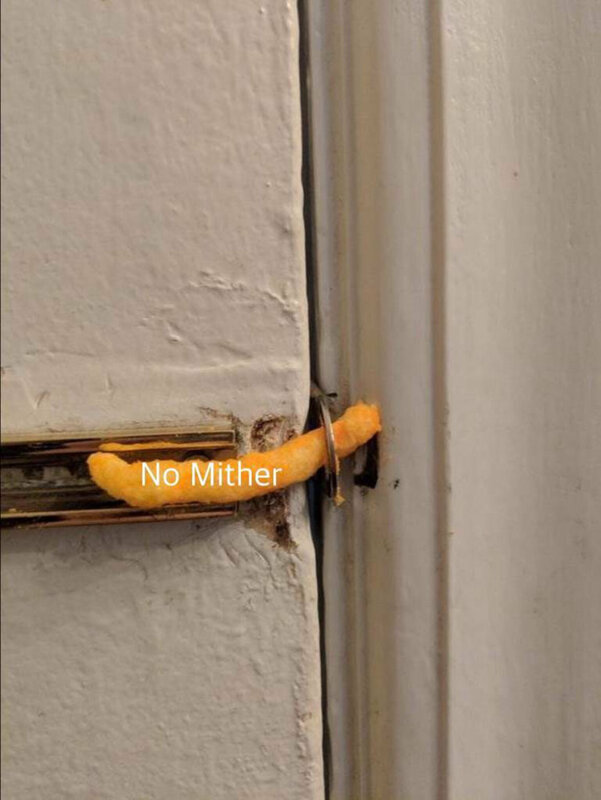 hey look, that meme i made. 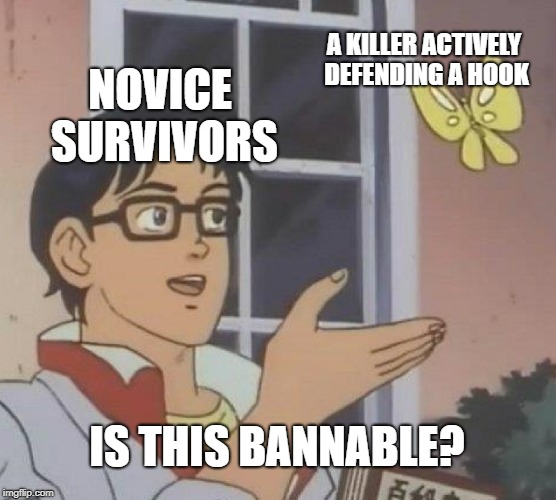 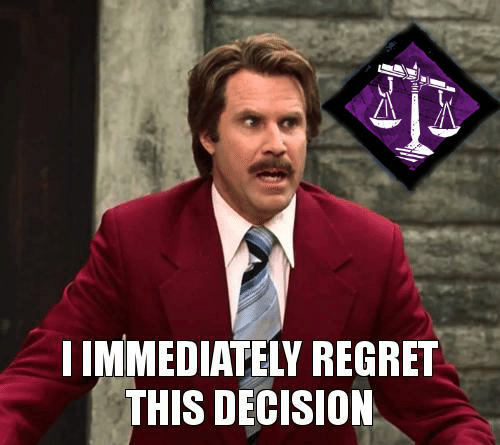 Not even sorry for ruining candle wraith for anyone. 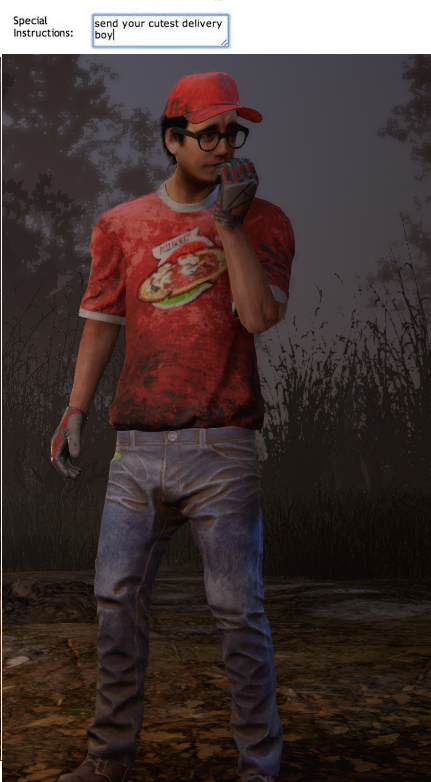 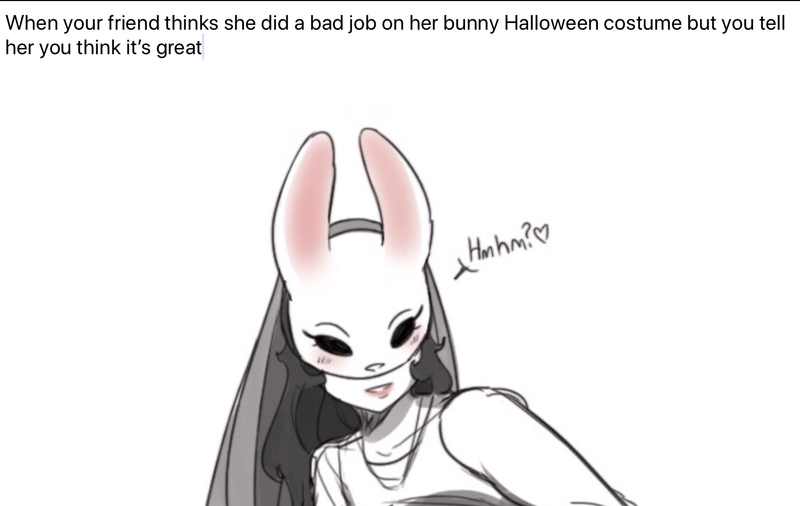 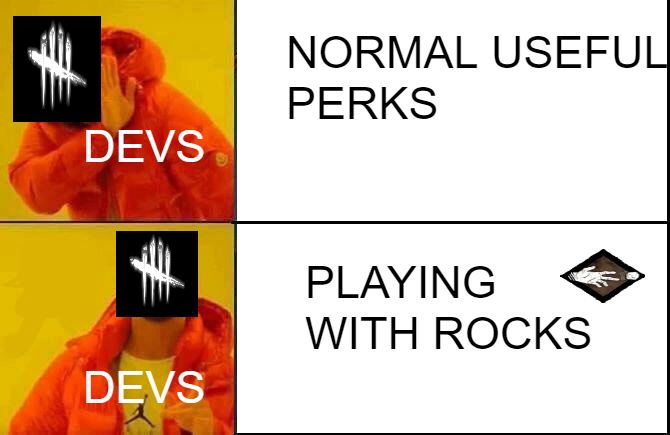 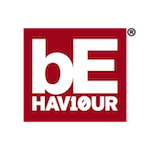 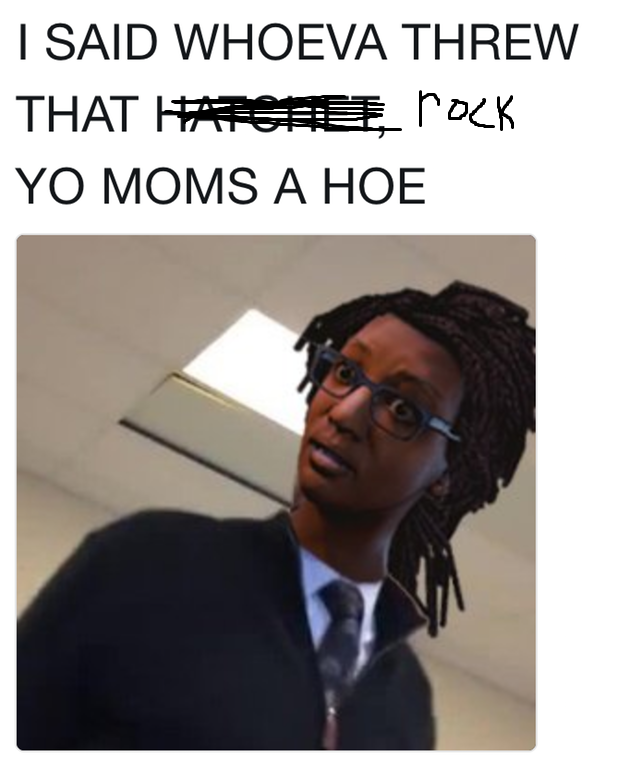 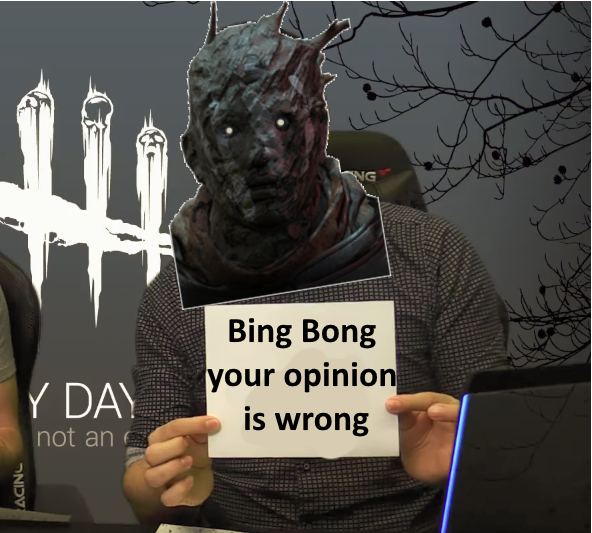 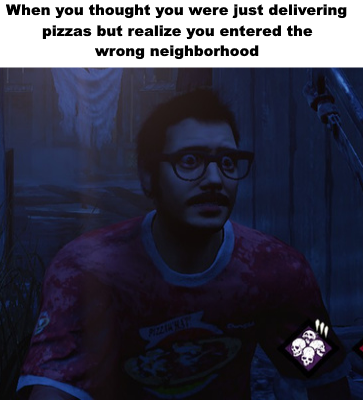 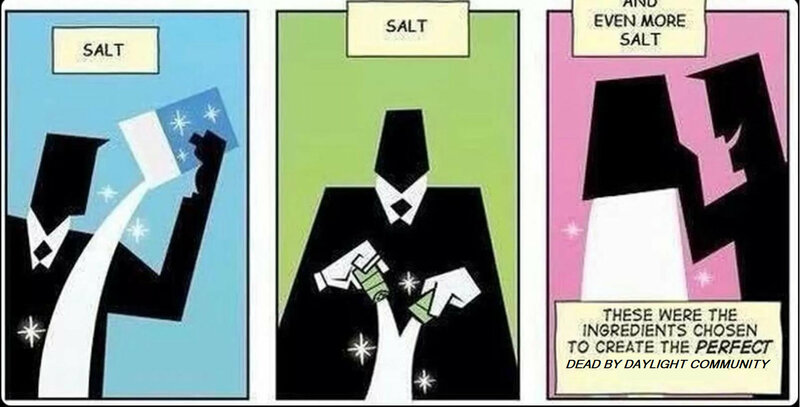 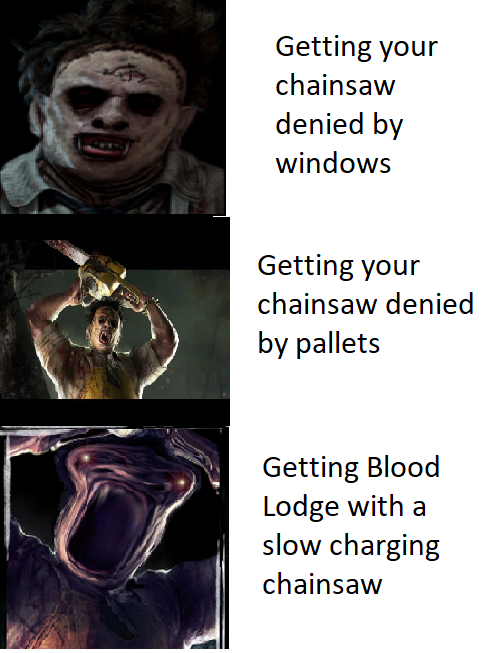 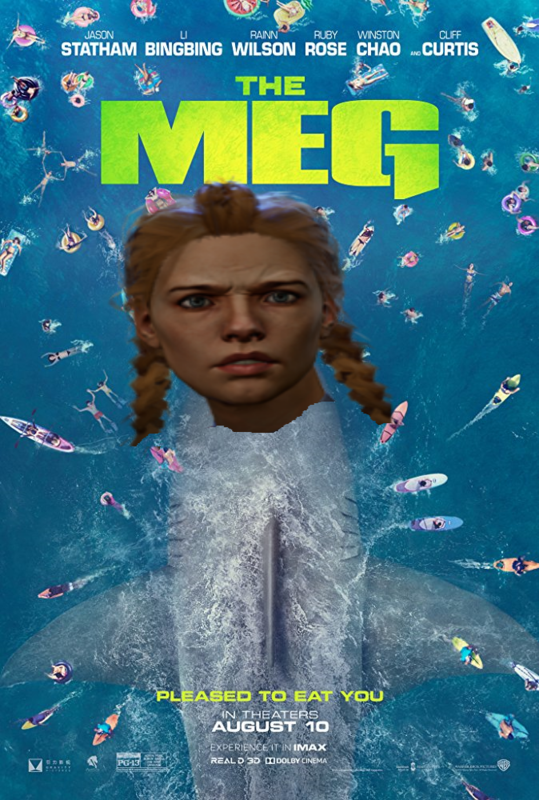 Here, have a cropped NSFW DBD meme. 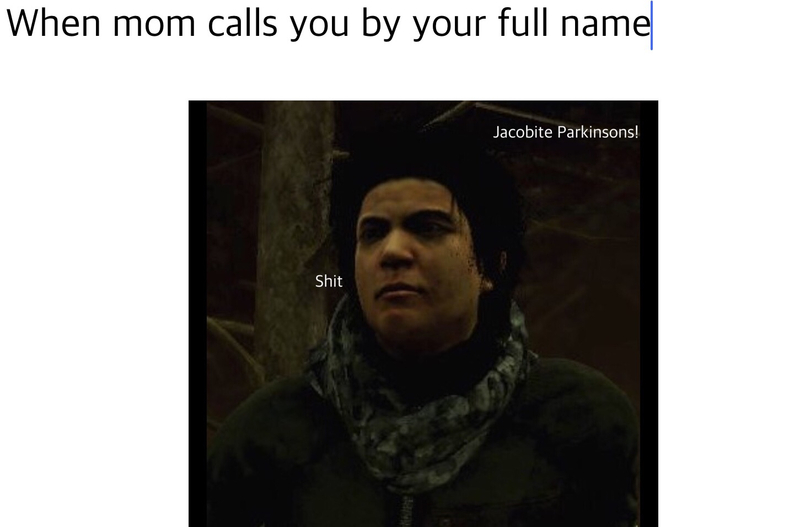 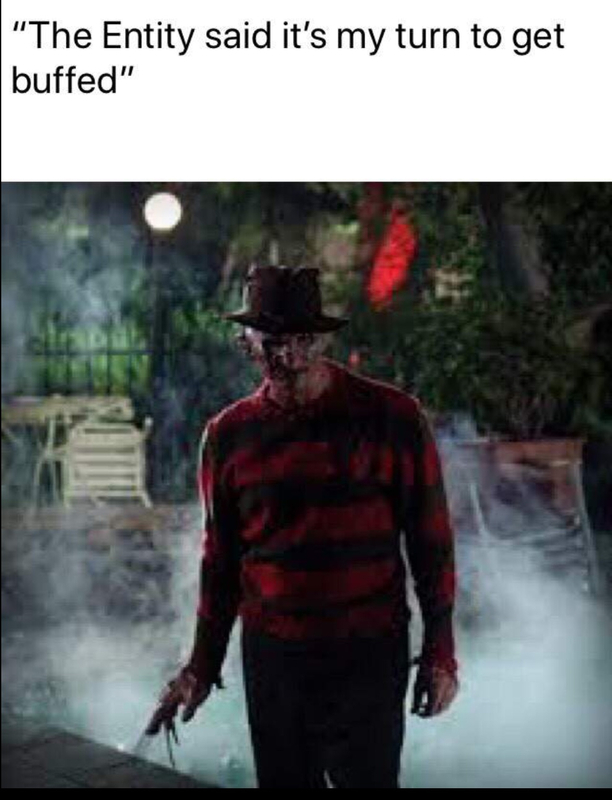 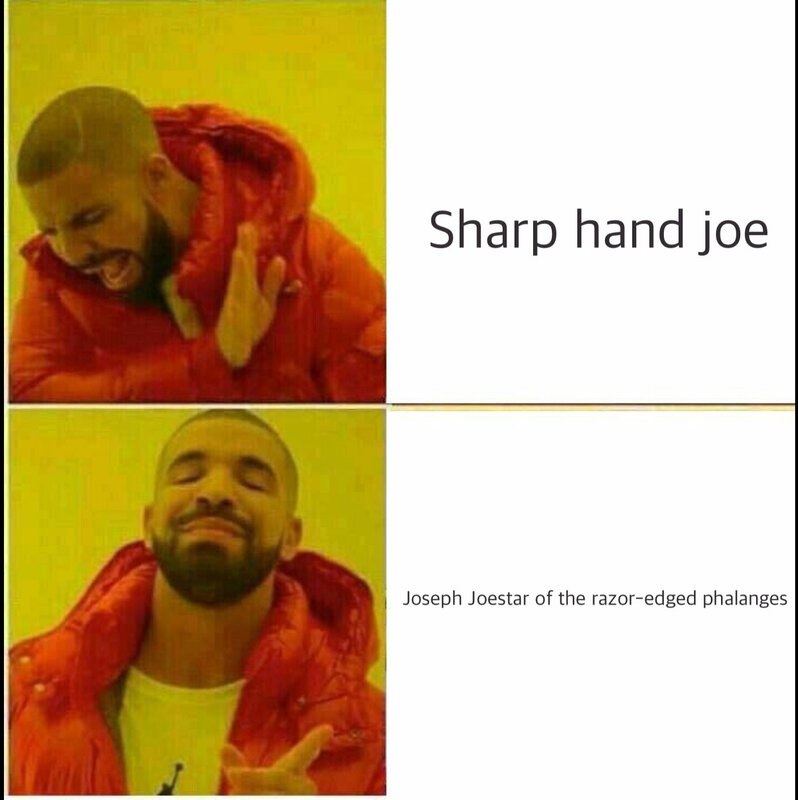 I'm new to meme creation so all I have to go by is what I can remember of past memes. 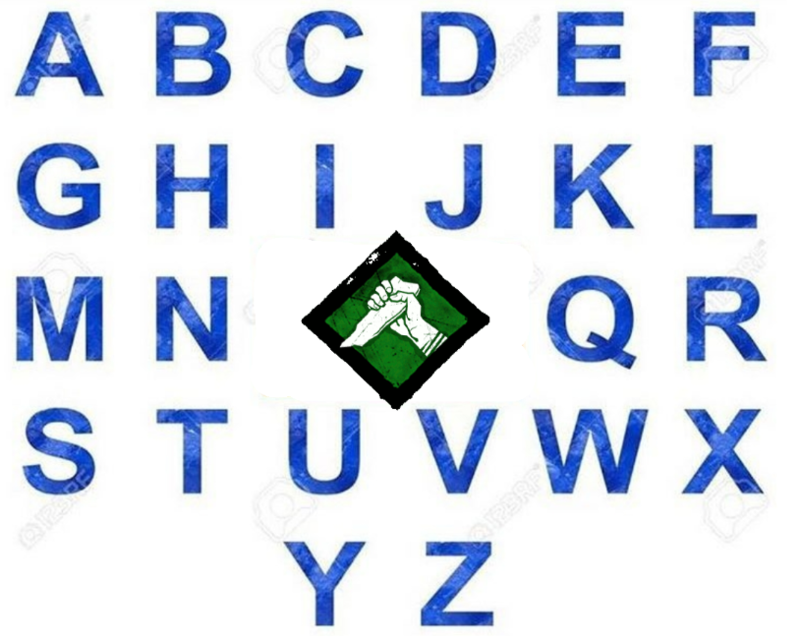 Would you prefer a different font?